​ It is our responsibility to give you the attention and personal service you come to expect and enjoy. Click here to call now or fill out the form below so Cory can assist you. Take a step into our brand new state of the art storage facility. 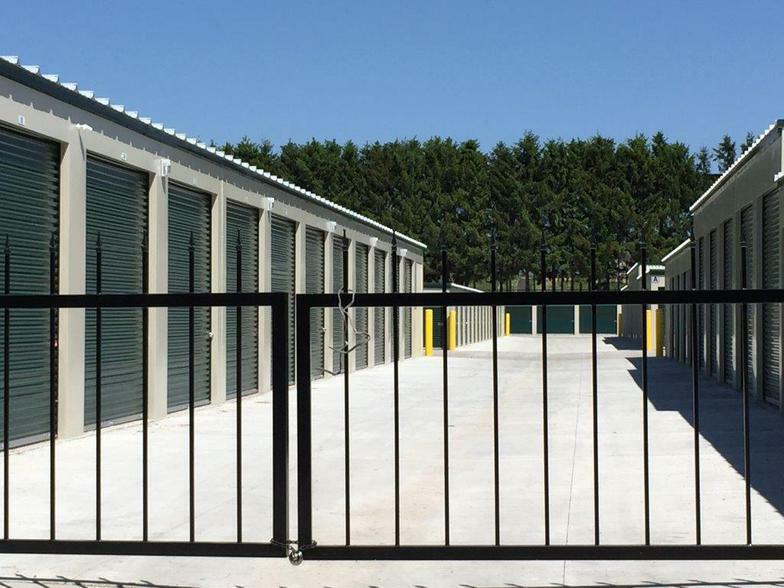 Conifer Secured Self Storage was built with you, the consumer, in mind. Watch the virtual tour below or go here to see all of our features and amenities. Tenant specific access codes to our 24/7 gated entry system which prevents anyone who is not a tenant at our facility from gaining access. The property is lined with 40 foot pine trees and a fencing for extra preventative measures. Our facility has expanded! 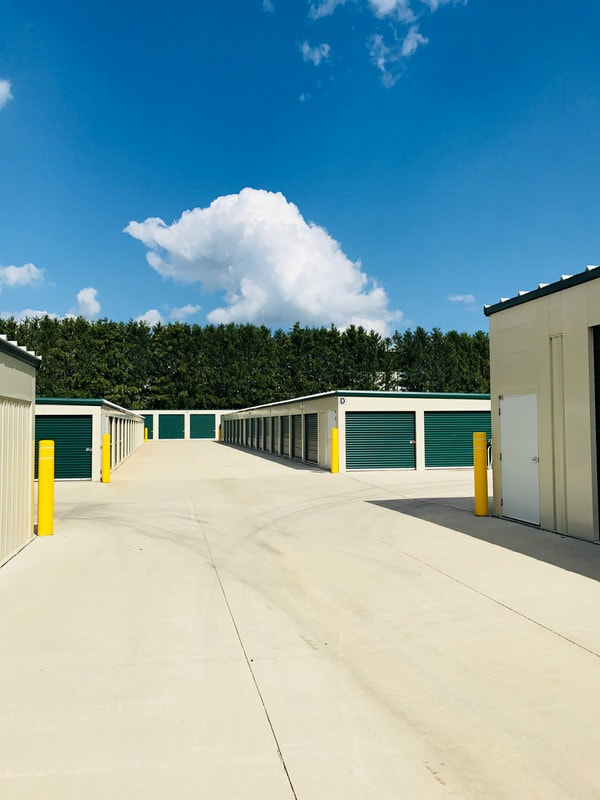 We just recently added an additional 120 units to our inventory with new sizes ranging from 5x10 all the way up to 12x45, 12x50, 13x50 and 14x50! 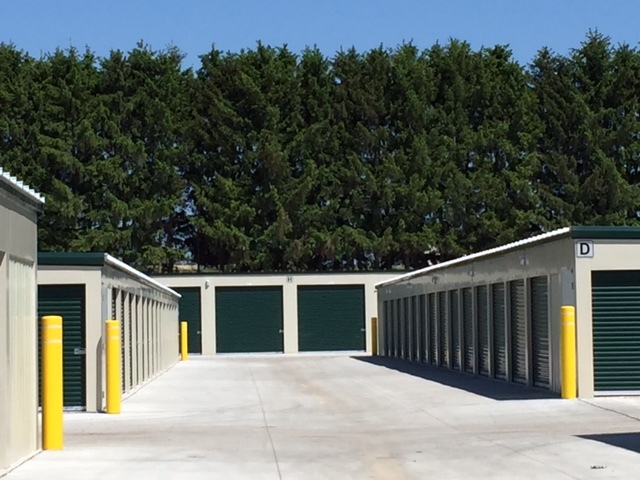 Our units are top of the line and were built to ensure your belongings stay secured, dry and safe! And many more, just ask us! Clearing out the basement or garage? 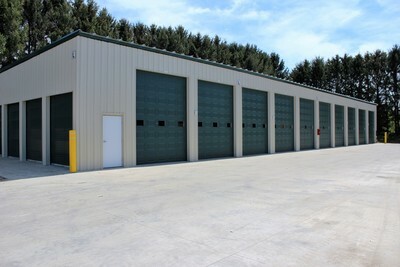 Conifer Secured Self Storage is a state of the art facility located near Madison in Deforest, WI. 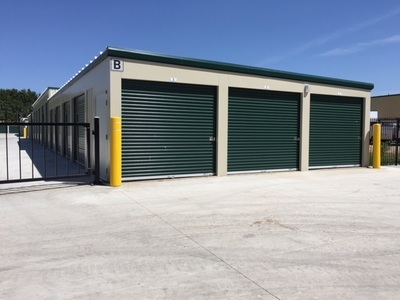 Our facility has a automatic lift gate, using our updated software you will have the luxury to access your storage unit 24/7 using a personalized code for entry. With 24/7 video surveillance from our 32 cameras you can ensure your property is secure and well kept. 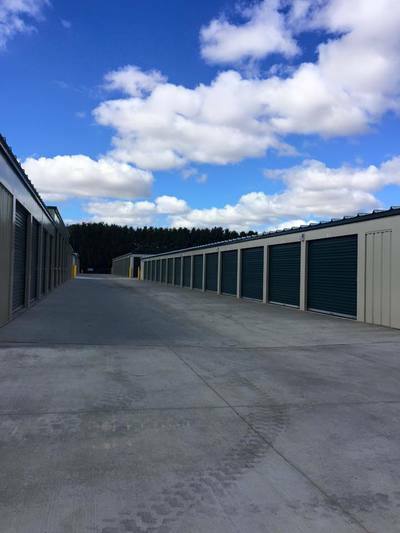 We have wide drive aisles and large doors for convenient storage of larger items including vehicles, RVs, boats and more... 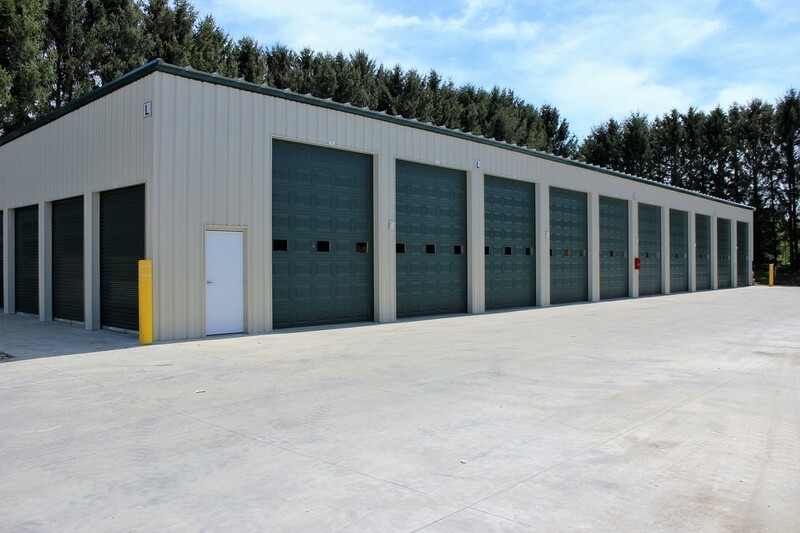 The entire property is surrounded by beautiful 40 foot pine trees just off of Highway 51.